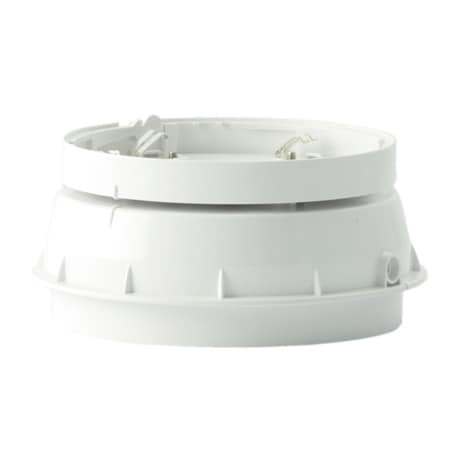 Featuring fast and simple installation and control the base sounder forms the perfect base for Addressable detectors. Powered by the fire panel via the loop wiring, control of the device is enabled using on-board switches or via the digital protocol using the control panel. The range is installed simply by a twist fit onto the B501AP base.